Enjoy Naples Grande and SAVE! Book 3 Nights and receive your 4th night free! *Offer subject to availability. Applicable to new reservations only. Other restrictions may apply. Retreat to a bed and breakfast escape like no other in the heart of Naples. 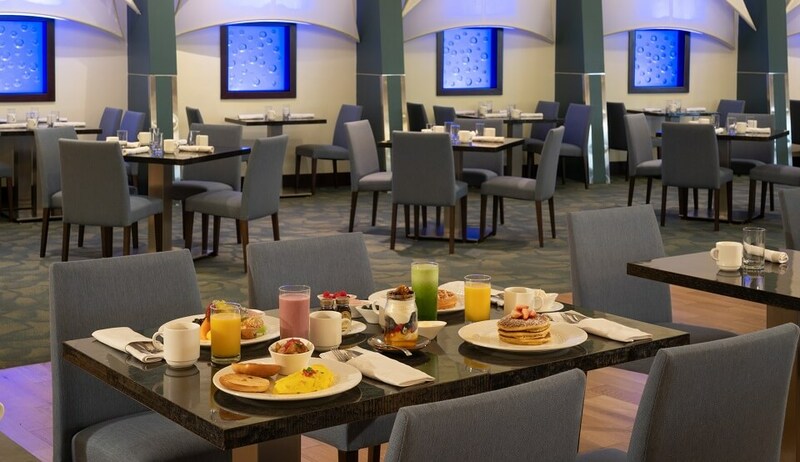 Enjoy overnight accommodations and indulge in a delicious breakfast buffet for up to 2 adults per day in Aura Restaurant. Available now through 8/31/19. Book your upcoming vacation today and save up to 25% off our best available rate with our Advanced Purchase offer. *Offer subject to availability. Must book at least 14 days in advance. Full pre payment and non refundable. *Offer subject to availability. Nights must be consumed consecutively. Applicable to new reservations only. Change fees apply to changed or cancelled and rebooked reservations. Price excludes resort charge, parking, incidentals and taxes. Additional restrictions apply. Book your stay at Naples Grande Beach Resort and delight in a $50 Resort Credit for each night of your stay. We invite you to explore our renovated resort on a luxury daybed alongside our pristine beach, by playing a round at the private Naples Grande Golf Club or relaxing at our exquisite full-service Spa. A $50 resort credit for each night of your stay that can be used towards beach activities, dining, golf, spa, retail, tennis and more. *Subject to availability. Must show proof of membership at check in to qualify. Plan your Grande Summer vacation! Enjoy fun in the sun with your entire family with many discounts and inclusions during your stay! 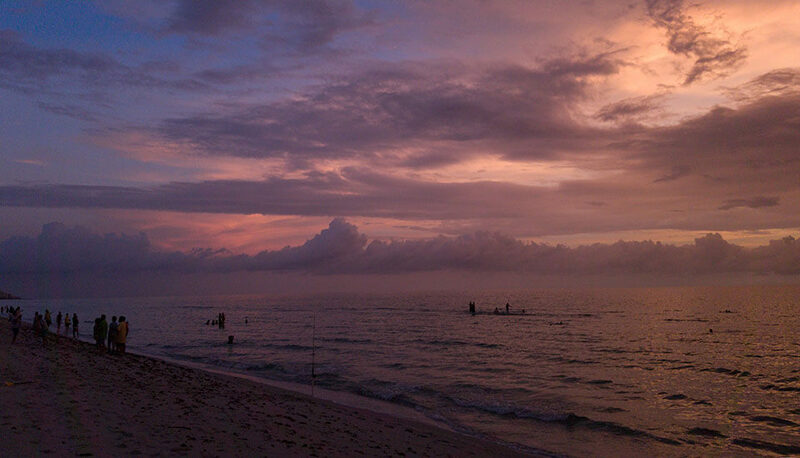 Florida residents can save up to 20% off their Naples escape just a short drive from home, that feels worlds away from the everyday. *Subject to availability. Must show valid Florida Resident ID at check in to qualify. Discount based off hotels best available rate. Naples Grande Beach Resort welcomes AAA members with valid ID at check in. Members can enjoy discounts up to 10% off our best available rate! We are also proud to be recognized with a Four Diamond Distinction by AAA. *Offer subject to availability at hotels discretion. Experience true renewal for body, mind and spirit at The Spa at Naples Grande with our Spa Package. Explore our extensive menu of massages, facials and special beauty treatments, and choose one personal to your needs, with a $100 credit during your stay. Before or after your treatment relax in the spa's serene meditation lounge or its private pool. Book our Golf Package and get out on the Naples Grande Golf Club Course! You can choose from a One or Two player option. *Offer subject to availability. Applicable to new reservations only. Blackout dates may apply. Change fees apply to changed or cancelled and rebooked reservations. Price excludes resort charge, parking, incidentals and taxes. Additional restrictions may apply. Cancel room reservation least 72 hours prior to arrival to avoid one night room and tax charge. All reservations must be reserved by a valid credit card at the time of booking. To secure accommodations, the Resort will charge 1st night deposit at the time of booking. Additional fees: $37 nightly resort fee, $28 valet or $18 self-parking per night..